Vetamac is now a distributor for Western Enterprises products. This gives us access to a variety of medical gas products from the same vendor. We will now be able to provide manifolds and controls for medical gasses in a timely manner. Also included is a variety of quick connect fittings for oxygen, nitrous oxide, air, and suction. These fittings are available in Ohmeda and Chemetron, with other styles available upon request. We can provide for all your medical gas needs from the wall to the patient. Oxygen flowmeters to use with oxygen cages or other types of oxygen therapy are available with a full line of inlet connections including hand tight nuts and quick connect fittings. 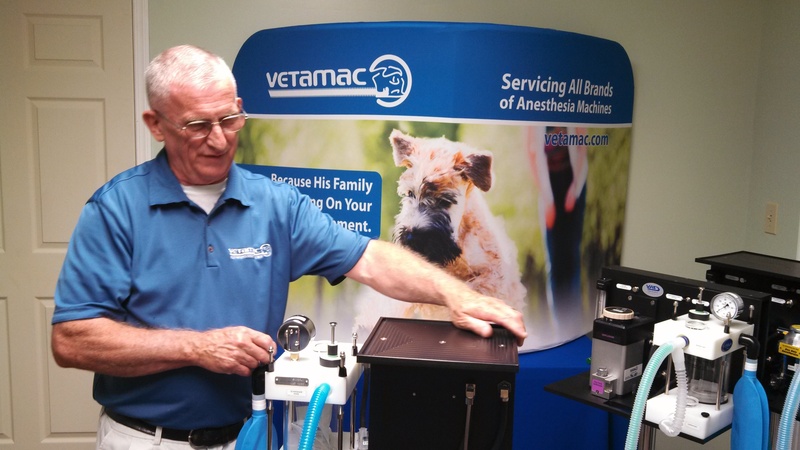 Contact Vetamac, Inc at (800)334-1583 or online at their veterinary anesthesia machines and service website to order. © 2013 Veterinary News Hub. All Rights Reserved.